Hey 6th-12th grade students! 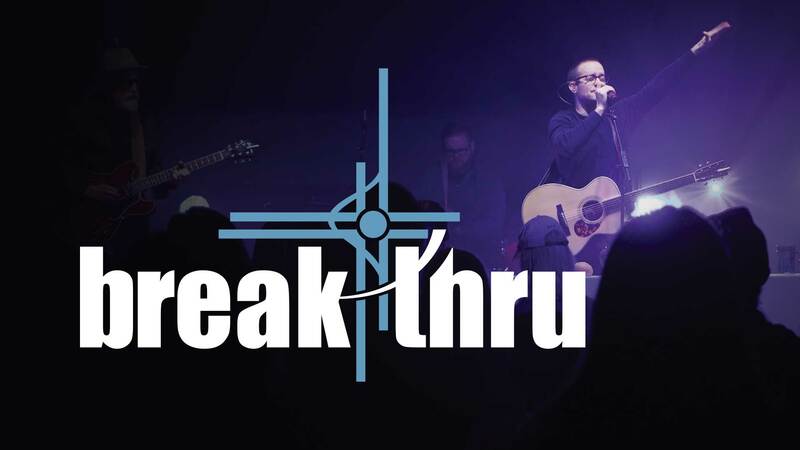 Don’t miss Breakthru 2019, an exciting, fun-filled retreat December 28-31 in Odenville, AL! There’ll be great worship, zip-lining, games, plus lots more to enjoy with all your CUMC friends plus new ones you’ll meet from other churches. The cost is $200 per person. Families may use Rummage credits and scholarships are confidentially available. Sign up at ColliervilleUMC.org/students.